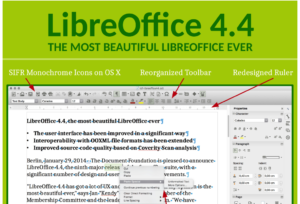 Libreoffice 4.4 — Are you still using Office? There’s no need to shell out big bucks to use Microsoft Office. A free, open source alternative is available.